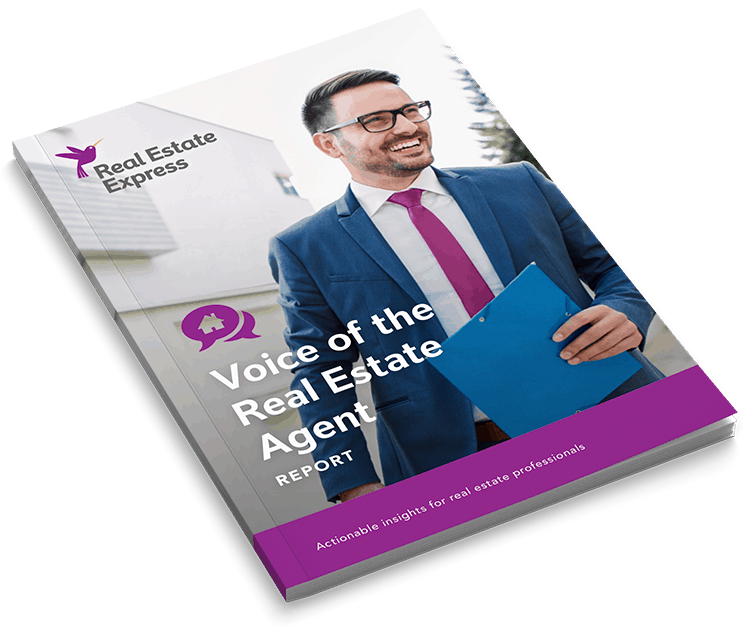 In our inaugural Voice of the Real Estate Agent Report, we collected survey responses from more than 1,000 real estate professionals across the country to better understand what’s driving their success, what challenges real estate professionals are facing, and where the largest opportunities for growth live. 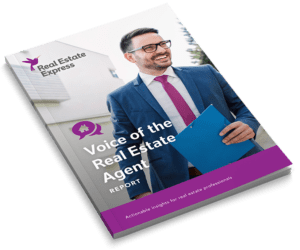 The guide presents compelling data, real-life agent and broker stories and actionable items for you to grow your real estate business. 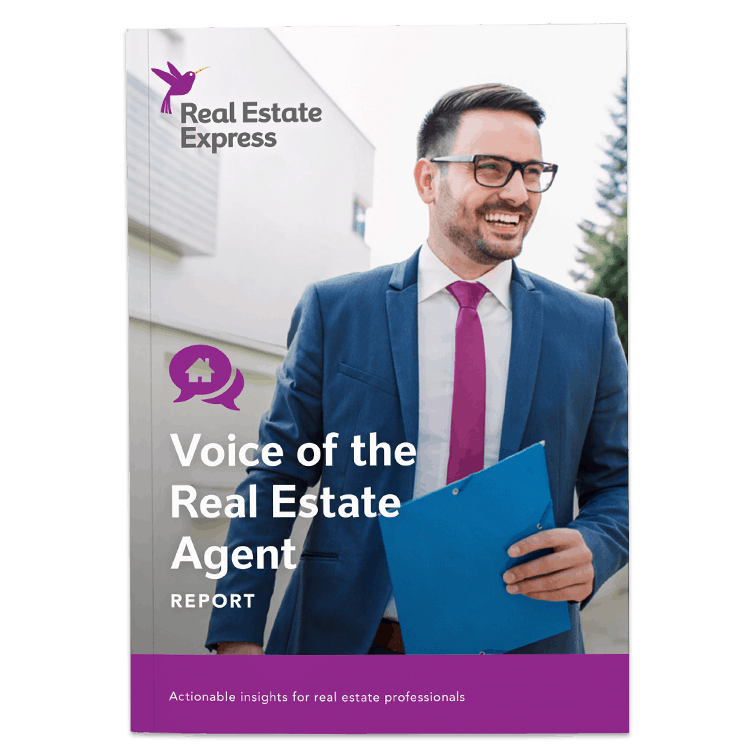 "Top real estate agents nurture their referral base, engage in volunteerism, network at the community level and have a deep understanding of their local market. " 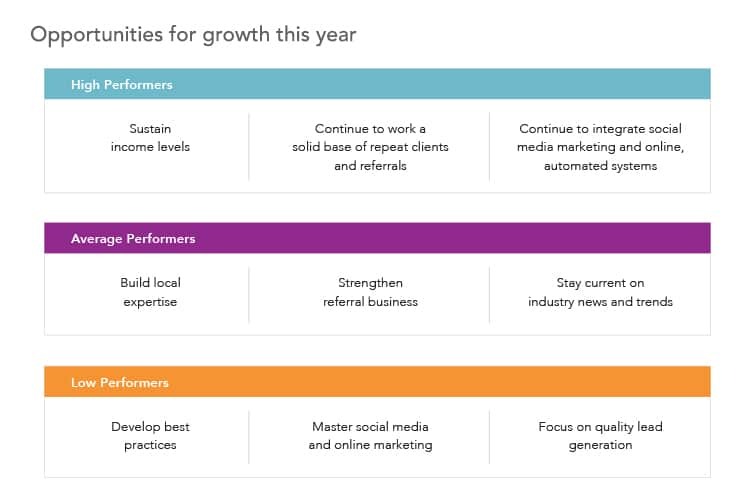 How can you grow your real estate career this year for an improved bottom-line? Opportunities arise at each performance level. See inside the guide to learn where you should focus. 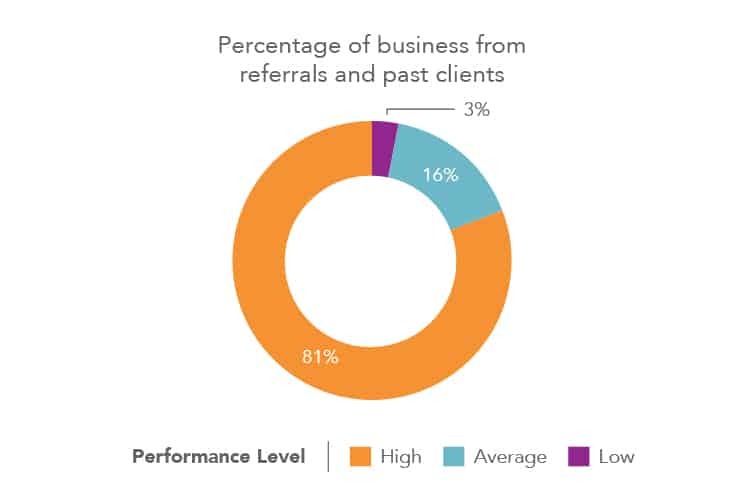 Top performers with ten or more years of experience report at least 90% of their business comes from friends, family, client referrals and repeat business. Learn how to capitalize on referrals inside the report. Sources of clients vary depending on your experience level. 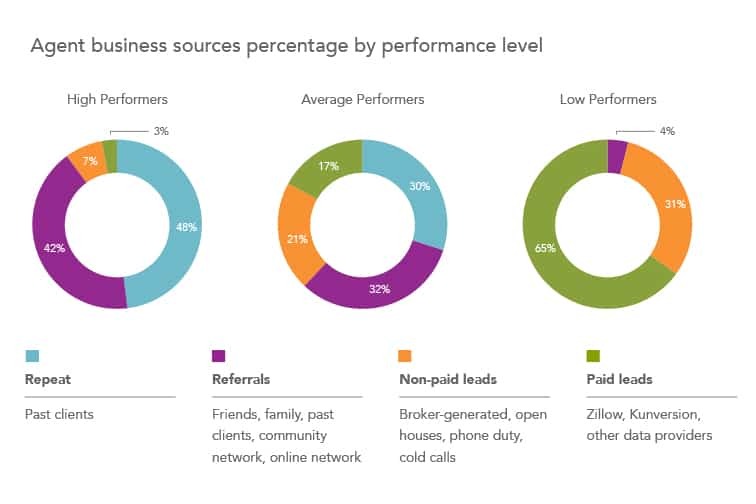 High performing agents rely on organic referrals and repeat business, where low performers have a heavier focus on paid leads. Find out how to expand your sphere of organic influence to achieve growth inside the guide.